Bengaluru based Kempegowda International Airport has won the Airports Council International's Airport Service Quality (ACI ASQ) awards, becoming world's first airport to win the honour for both arrivals and departures. Bengaluru's Kempegowda International Airport has won the Airports Council International's Airport Service Quality (ACI ASQ) awards, becoming world's first airport to win the honour for both arrivals and departures. This category which was open to airports across the world was introduced in 2018. 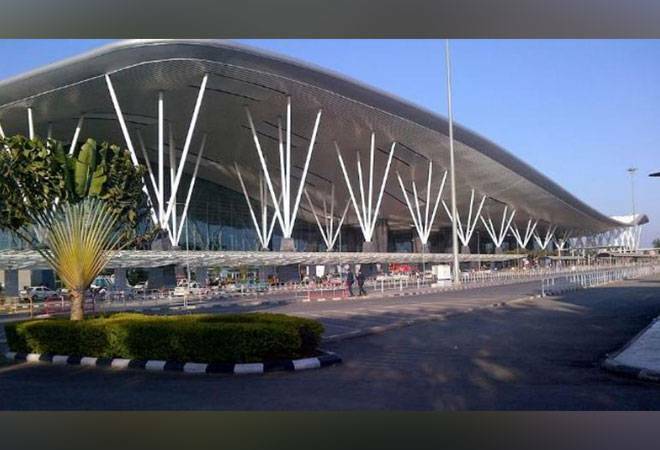 The Kempegowda airport also won the award for best airport by size or region in the 25-40 MPPA category in the Asia-Pacific zone, the ACI World announced. Hari Marar, MD & CEO, Bengaluru International Airport Limited (BIAL) said in the press release that the ACI ASQ awards affirms their commitment to continue to deliver a superlative passenger experience at the Bengaluru airport. In the meantime, the Kempegowda airport is slated to get a major infrastructural facelift in terms of a Rs 13,000 crore programme envisioned for the airport where it will get a new terminal, access roads, a second runway, internal road infrastructure, airport service utilities and a multi-modal transport hub. The expansion plan is envisaged to be completed by 2021. The Bengaluru based international airport is the third busiest airport in India with a recorded 27 million passengers in 2017-18 and is expected to increase three times in the next decade, according to an earlier report. The airport is also the third largest in the country. The airport had won the 'Best Regional Airport in India & Central Asia' award by Skytrax in 2017. It had also scored the highest rating amongst all participating airports across the world, in the quarterly ACI ASQ arrival survey in the year 2018.